Installing solar panels to provide the much-needed electricity to these seemingly rural and remote schools. 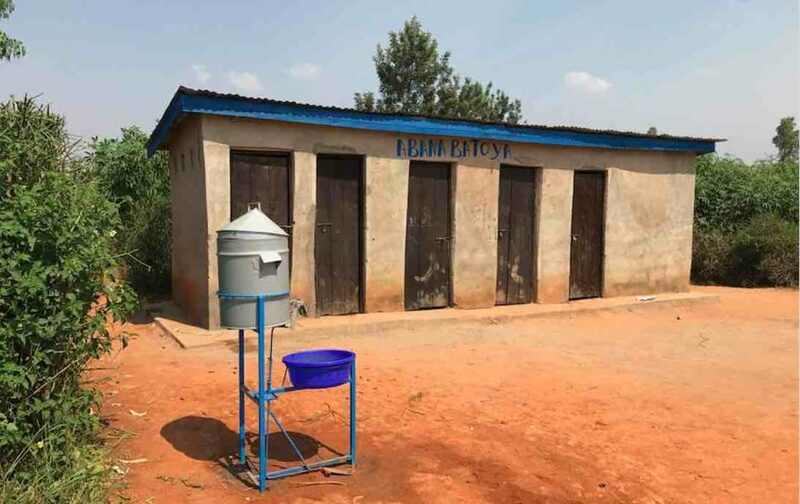 We formed WASH clubs in these schools, now about 300 members, and these young men and women are challenging their parents and other community members on WASH practices vital to a healthy lifestyle. They are meeting, refreshing their knowledge on WASH issues, and teaching each other to lead a responsible life; and we cannot be any prouder. First and foremost, access to water is a fundamental human right. Access to water is defined as having an improved water source with 200m in Kigali, and within 500m in rural areas. Rwanda target 100% access to clean water by 2024. Current statistics indicate that 84% of Rwandans have access to water. A $1 investment in Water and Sanitation generates $4 of return on investment.